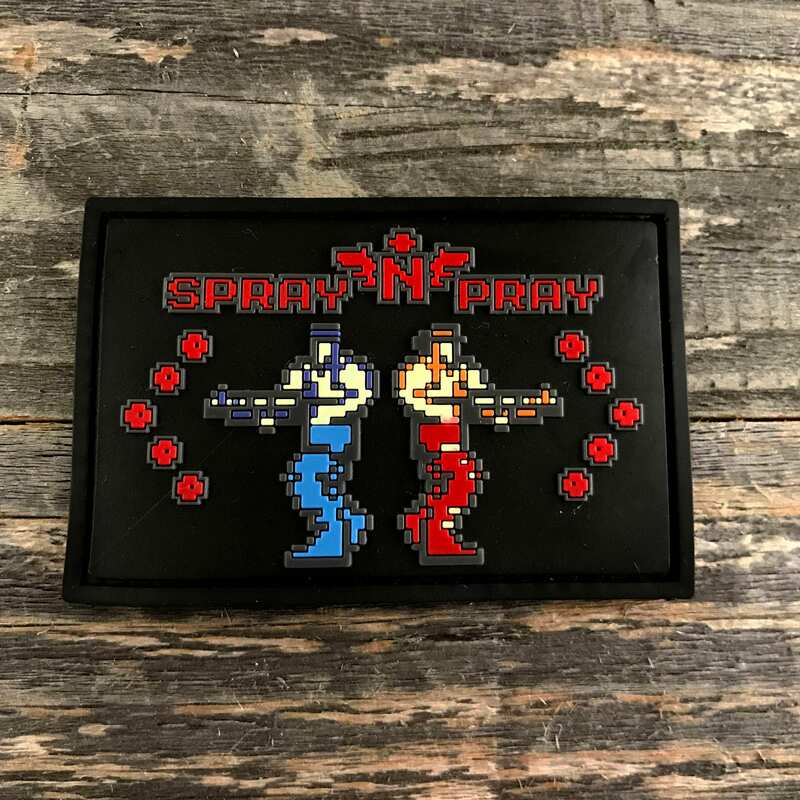 Contra Spray N Pray 3D PVC Morale Patch. Designed by Parks Supply! 2"x3" with velcro backing.